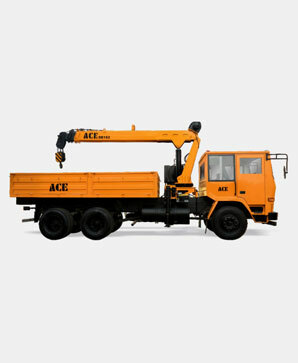 ACE is the Largest Mobile Crane & Tower Crane manufacturing company in the country. A Lorry Loader is a crane mounted on a truck chassis. Its primary application is to Load/Unload the Truck. It can lift load from all sides adding to its flexibility. 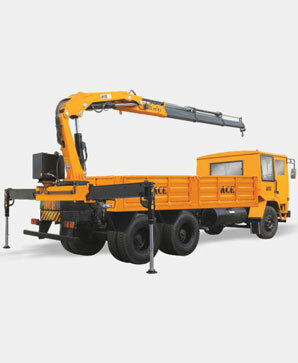 ACE manufactures these Lorry Loader Cranes in two configurations i.e. Straight Boom & Knuckle Boom. 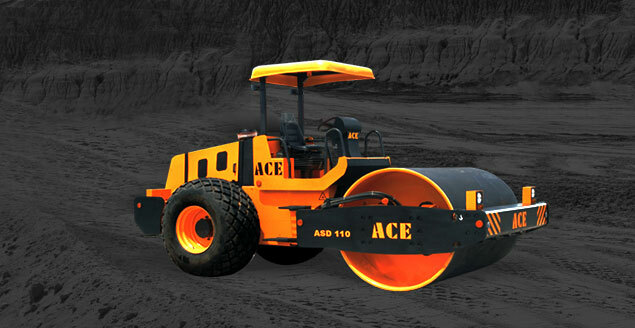 The range comprises of models from 6 ton-meter capacity & going up to 20 ton-meter capacity.